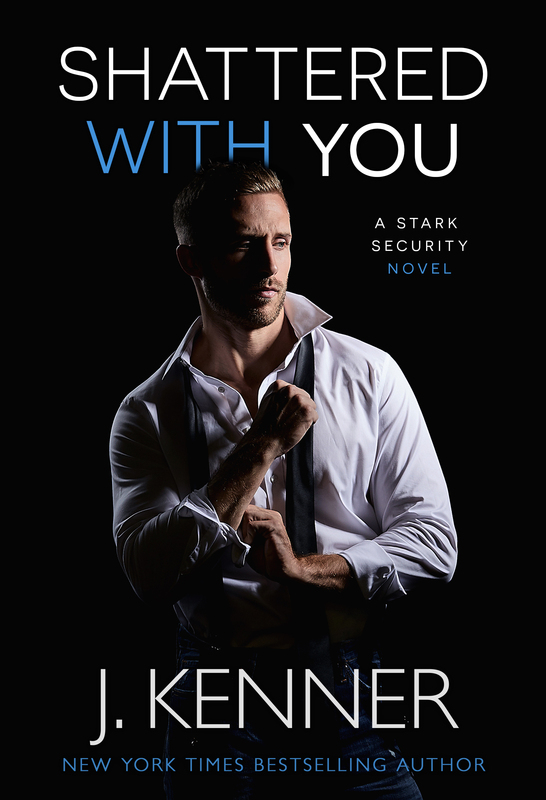 With his lethal skills and criminal connections, former British agent Quincy Radcliffe has fast become a key asset at the newly formed Stark Security. But Quincy isn’t the man he appears to be. 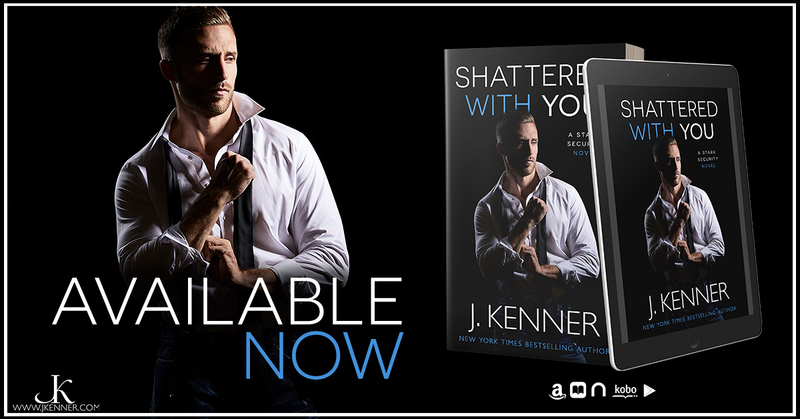 When the woman whose body he once worshipped and whose heart he broke pleads for his help, Quincy knows he must either turn his back on her or risk revealing his dark secrets to the one woman who can—and will—tear open his old wounds. For years, struggling actress Eliza Tucker has tried to forget the decadent weeks she shared with Quincy Radcliffe. His smoldering good looks had drawn her in, while his British charm had enchanted her. But it was the wildness of his seduction and the ferocity of his passion that captured her. She’d given herself to him—and he’d shattered her like glass when he’d walked away. Now, he’s the only person who can help find her missing sister. She’ll use him because she has too. She’ll pay any sensual price he demands. But she won’t fall for him again.